How can the perfect worlds presented online cause harm? 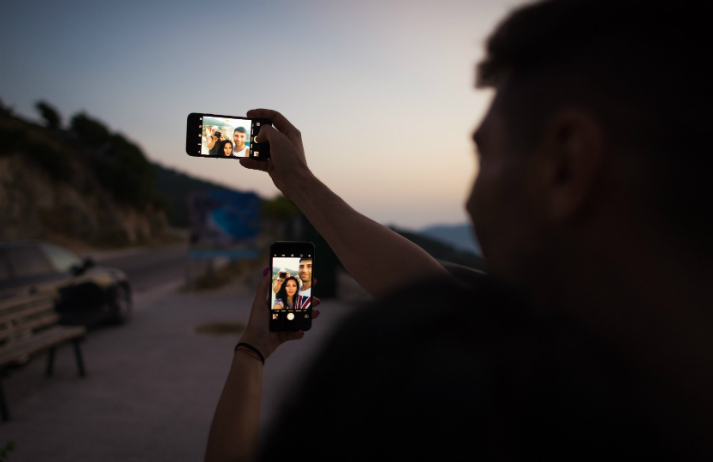 For digital natives, Facebook and Instagram are key social lifelines – but they also present a risk to users’ wellbeing as they judge themselves by what they see on these platforms. How is satirical site Lifefaker sparking a conversation about the dangers of obsessing over one’s online image?